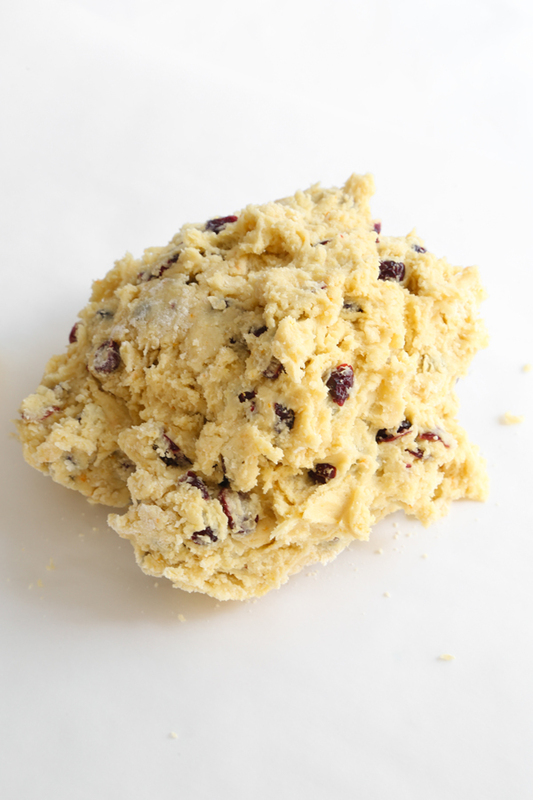 advent biscotti Christmas cookies cookies gift this! The dough will look a bit ragged at first, and may be slightly sticky. 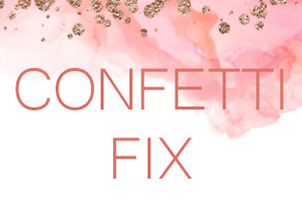 Dust your hands with flour before you roll it into 12-inch batons. 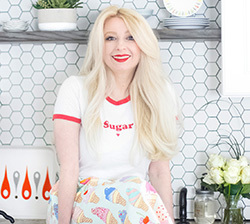 You'll flatten the dough with your hands to about 3-inches in width. Just before baking, the loaves are brushed with milk and then generously topped with crystal sugar. After they are baked, use a large sharp chef's knife to cut them into pieces. Trust me - large and sharp is the type of knife to use because the chewy dried cranberries will be resistant to a dull knife blade. 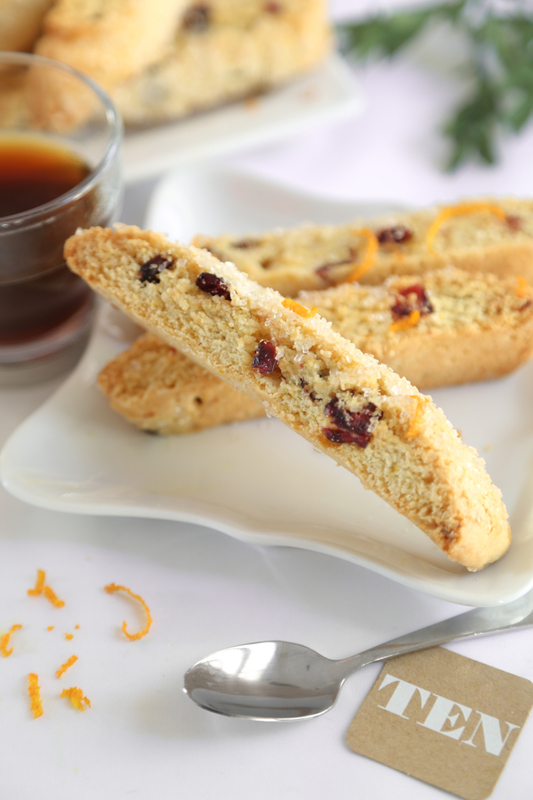 Biscotti means 'twice cooked'. After the loaves are cooled and cut, you'll place them on a baking sheet and bake them again for another 10 minutes. I think they are perfect after this second bake, but if you like your biscotti extra-crunchy (as most grocery store versions are) you can flip the cookies over and bake them for another 10 minutes. I've already given these to friends and family with rave reviews. 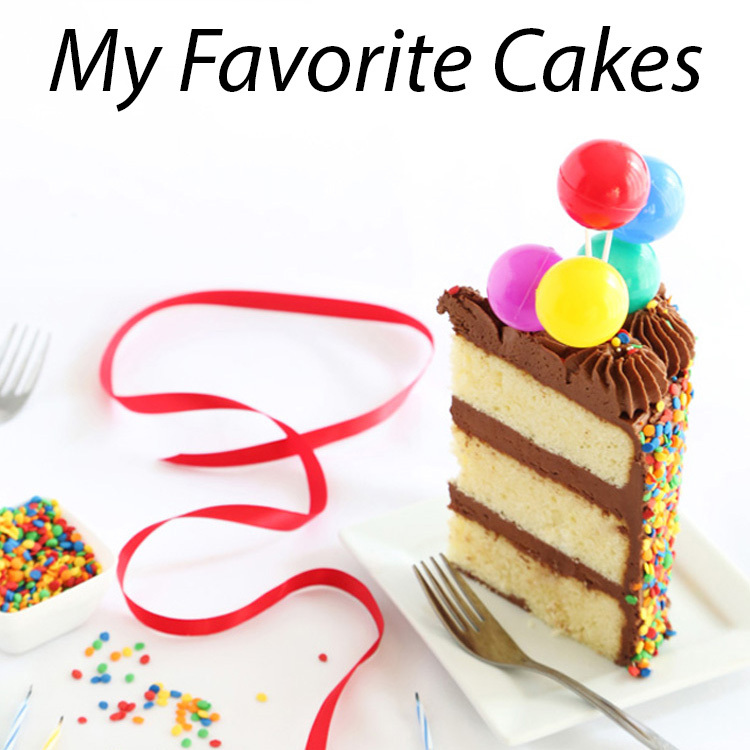 They are unassuming at first; a modest treat that turns into breakfast every morning for a week straight. I'll admit to hurriedly shoving them into tall cellophane bags with twist-ties before rushing out the door to meet dinner companions (not the best presentation). If you have more time to package these, consider bagging them first in cellophane and then placing them in pretty patterned holiday gift boxes (like these!). In a large mixing bowl, cream the butter and sugar until lightened. Add the eggs one at a time and stir in the orange zest and extract. In a separate bowl, combine the flour baking powder and salt; whisk to combine. Add to butter mixture and mix well. Fold in cranberries. 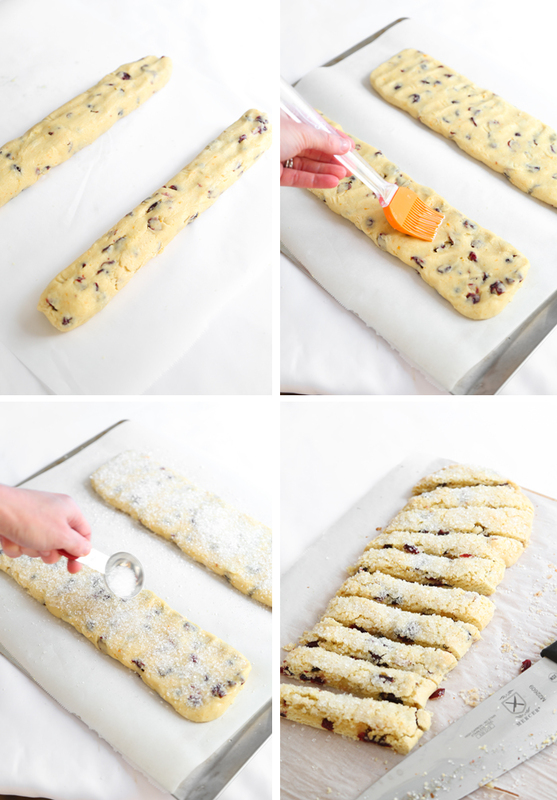 Divide the dough in half and roll each piece between your palms to 12-inches long. Dust hands with flour if the dough wants to stick to your hands. Pat each dough piece down flat to about 3-inches width. 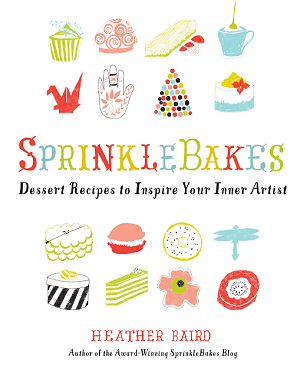 Brush each piece with milk and sprinkle with crystal sugar. Bake for 15-20 minutes or until browned around the edges and firm to the touch. Remove from oven and let cool for 15 minutes on the pan. Reduce oven temperature to 300°F. Cut each piece of dough into twelve 1-inch slices with a large chef’s knife. Place the slices cut side down on the baking sheet. Bake for 10 minutes. 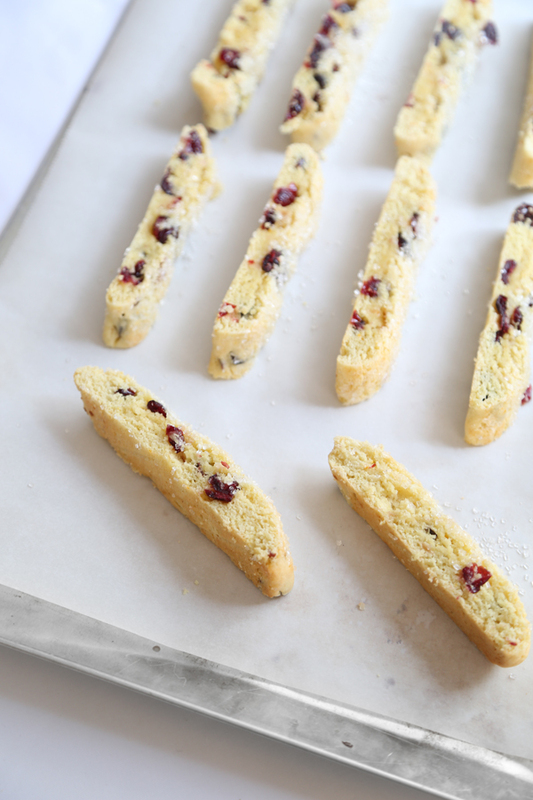 For extra-crisp biscotti, flip cookies and bake for 10 minutes longer. Package a 6 pieces each in four cellophane bags for gift giving. Any alternative to crystal sugar ? Yes! 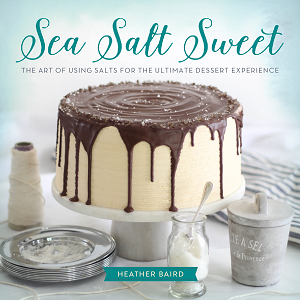 You can use regular granulated sugar which will give it a little crunch, though not as much as crystal sugar will. Or you can omit the sugar entirely. The cookies will still be delish! 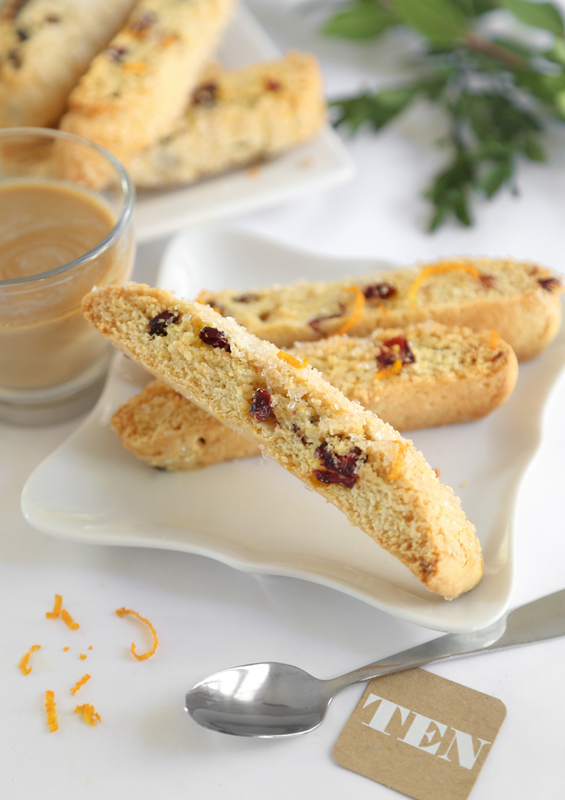 I don't know why I haven't made my own biscotti yet! 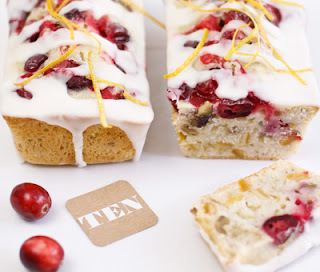 I loveee the idea of a cranberry orange one at this time of year! Yum! I especially love the addition of orange!